MADISON – Wisconsin Property Taxpayers, Inc. this week presented Rep. Rob Stafsholt (R-New Richmond) with the organization’s 2018 Property Taxpayer Champion award in recognition of his work on behalf of the taxpayers of the state. 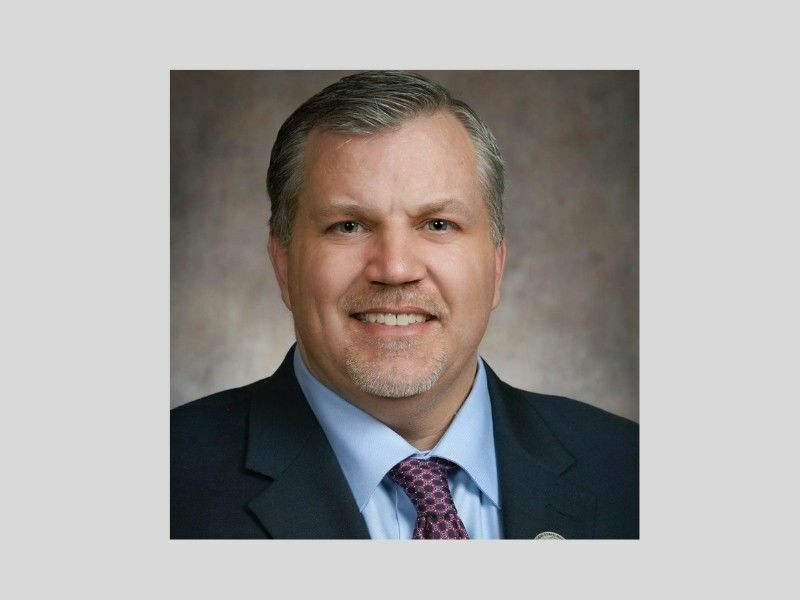 In the 2017-2018 legislative session, Rep. Stafsholt authored eminent domain reform provisions in the state budget, authored legislation to provide tax relief to students participating in apprenticeship programs, and legislation that expanded the state’s hunting mentorship program. He also voted to keep property taxes lower in 2018 than they were in 2010, and to eliminate the state-levied property tax, saving families $90 million annually.